The ads are turning heads. The adverts feature Germany’s Next Top Model contestant Alicija Kohler. 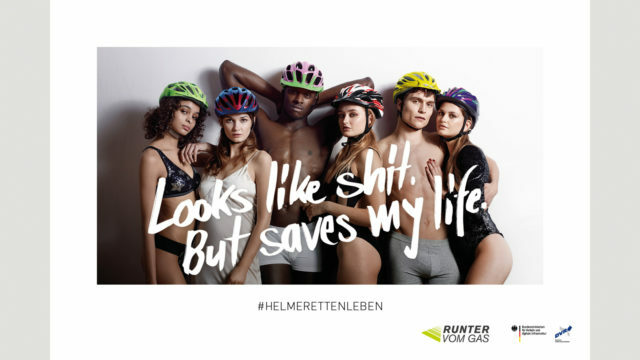 The German transport minister, Andreas Scheuer of conservative party the Christian Social Union in Bavaria (CSU), has said the advertising campaign is aimed at young men and women who choose not to wear helmets due to their appearance. However others in Germany’s coalition government have described the campaign as “embarrassing” and “sexist”. “It is embarrassing, stupid and sexist for the transport minister to be selling his policies using naked skin,” Maria Noichl, of the Social Democratic Party, told German newspaper Bild am Sonntag. Fellow Social Democrat Franziska Giffey, the family affairs minister, shared a photo of herself to Facebook addressed to Mr Scheuer, pointing out that she could wear a bike helmet and be fully clothed. 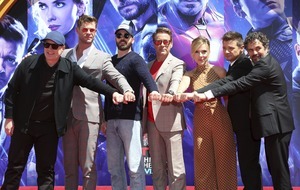 The campaign has also been mocked by some Germans on social media. 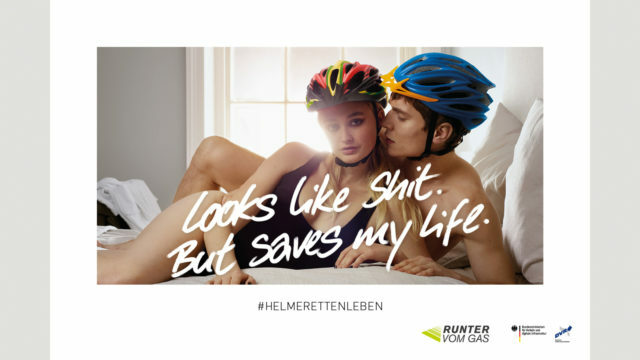 Under the official campaign hashtag #HelmeRettenLeben, meaning “helmets save lives”, some shared photos of themselves in helmets and their usual cycling gear. Meanwhile, a male Twitter user jokingly shared a photo of himself wearing a bra and a helmet made of toy bricks. 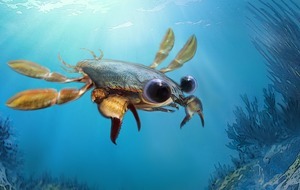 The tweet is accompanied by the caption “safety is important”. In defence of its advert, the German Federal Ministry of Transport and Digital Infrastructure (BMVI) said in a statement that the video version of the advert has been viewed by 1.78 million people aged between 14 and 49.